The Super 8 Motel Cedar Rapids, Iowa is located off I-380, Exit 17. The motel is located between Iowa City and Waterloo, Iowa. 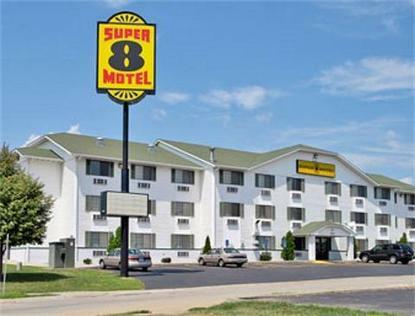 The Super 8 Motel Cedar Rapids, Iowa is just minutes away from Hawkeye Downs and the Eastern Iowa Regional Airport. Other attractions include US Cellular Center, Science Museum, IMAX Theater, Coral Ridge Mall, University of Iowa, University of Iowa Hospitals and Clinics, Amana Colonies, and Riverside Casino. The Super 8 Motel Cedar Rapids, Iowa offers Free High Speed Wireless Internet, Free Parking RV/Bus/Truck and Superstart Breakfast.